The Great Rees Page Cake Off! 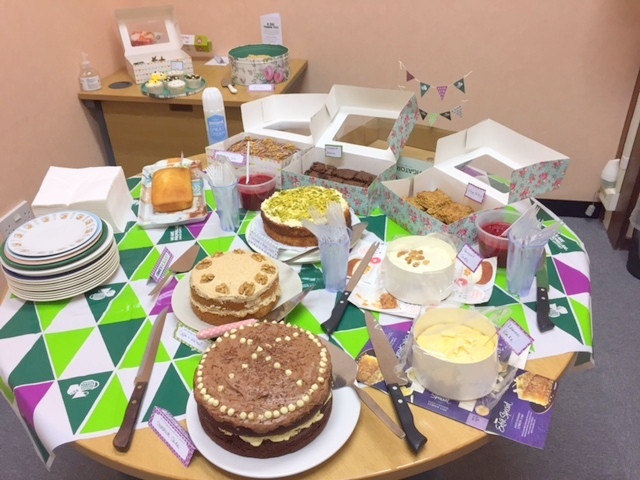 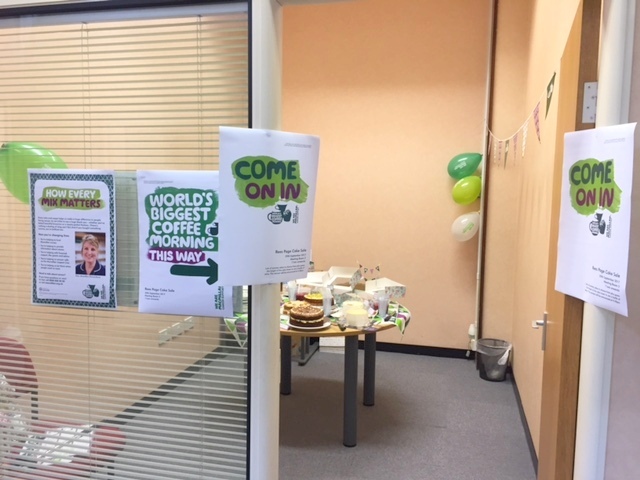 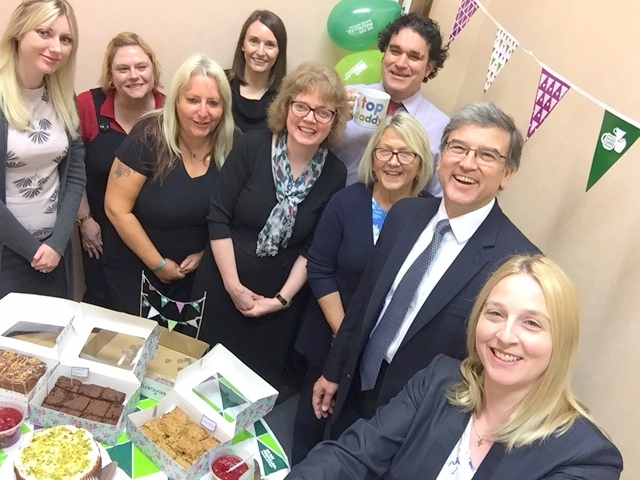 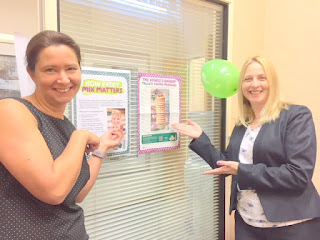 Colleagues at the Firm showed their baking (and eating) skills as part of a national event organised in support of Macmillan. 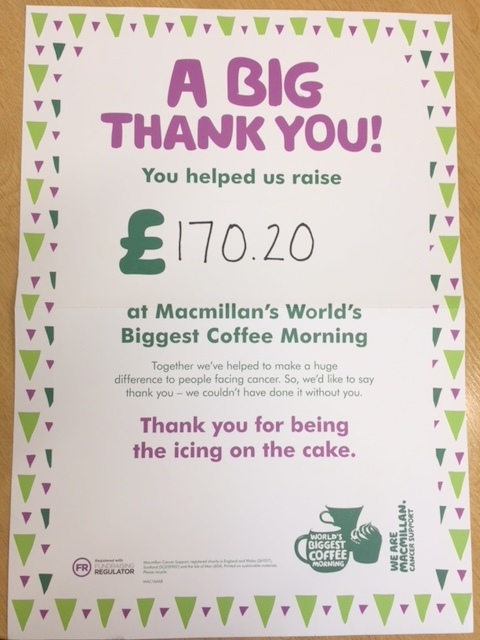 Specialising in the care of those suffering from Cancer, MacMillan provides invaluable support to many thousands of people and their families. “Why bother with the Great British Bake Off when you can actually taste the delicious goodies that have been prepared by our own star bakers? 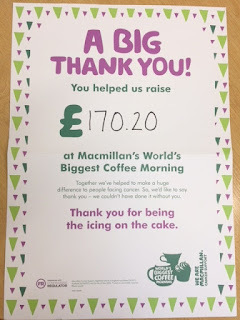 It was a fantastic initiative and I would like to congratulate all concerned and particularly Annita who went to such trouble to organise it with help from Gillian."